Talk Whatever Online (TWO) is NOT affiliated or endorsed by any wrestling company or entertainment entity. 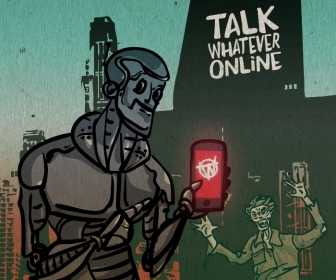 The Talk Whatever Online logo, template and banners are all copyrightable and trademarkable objects of Talk Whatever Online. Any person who uses our works or marks for commercial or non-commercial purposes without our permission on goods or services is liable for copyright or trademark infringement. If you have any questions please contact Kam.